RMOs will typically work primarily with the surgical inpatients, conducting regular ward rounds and ensuring that all patients are well looked after. Any changes in a patient’s condition are reported to the consultant and their direction is followed in respect of further treatment. The RMO is the designated resuscitation team leader in the event of a cardiac arrest, and for this reason all doctors are required to obtain and maintain their adult and paediatric resuscitation certificates. In addition to this, NES runs annual refresher courses and the hospitals conduct regular scenarios. The minimum requirement for an applicant to the RMO position is 2 years’ post-registration experience, which will include a mixture of medicine and surgery. Many hospitals admit paediatric patients, and for this we require doctors working in these facilities to have a minimum of 6 months’ exposure to paediatric patients within the last few years. 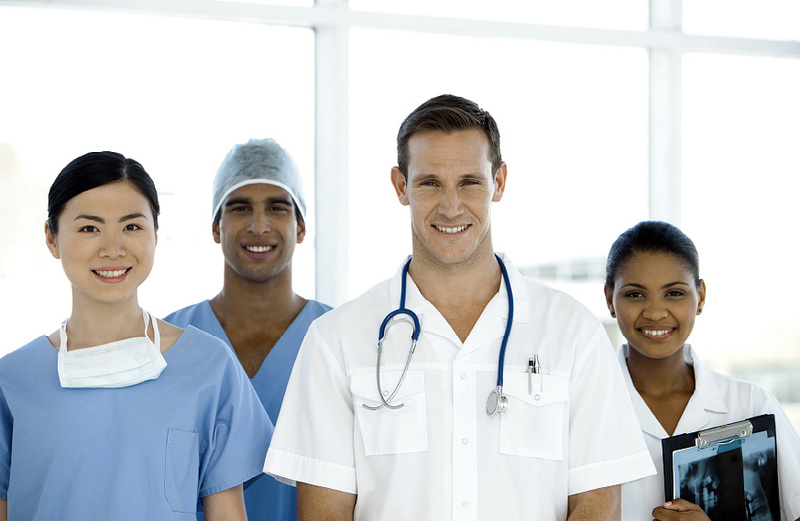 Such experience can significantly help a doctor to increase their potential job opportunities. NES RMOs ordinarily work a week on, week off (1:1) rotation. This offers the safest working conditions whilst providing the doctors with consolidated blocks of work to minimise their need to travel. Whilst this is the preferred rotational pattern for most doctors, we do also have some hospitals with shorter shift patterns. Click here for more detail about these.